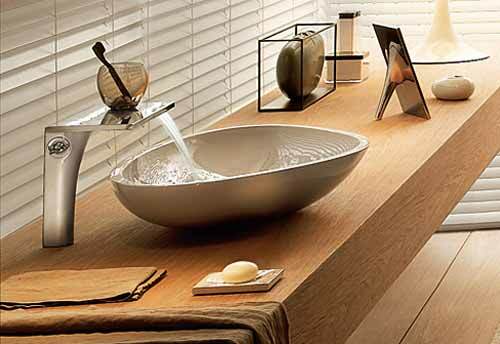 Creating symbiosis between man, nature and space is the French designer Jean-Marie Massaud ’s philosophy. 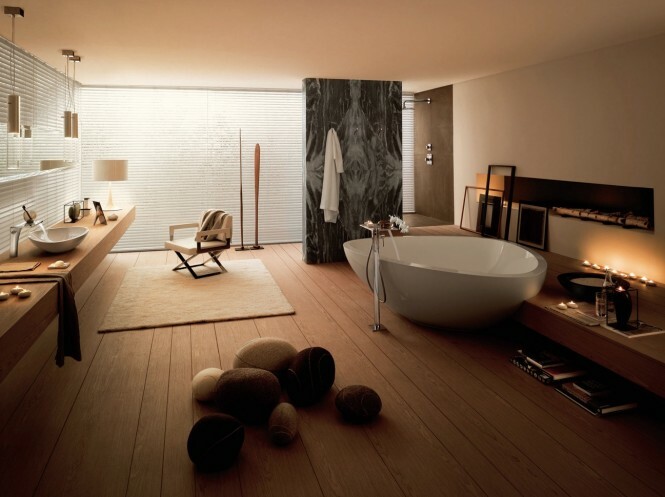 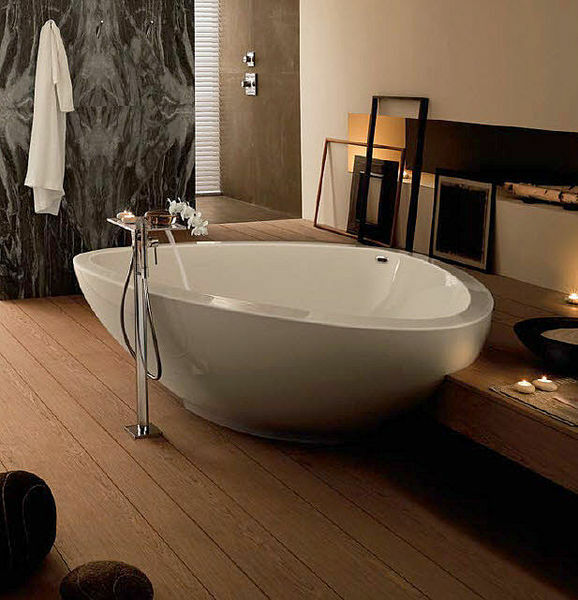 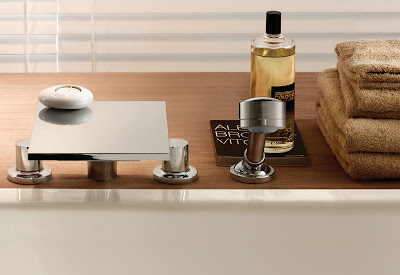 His ideas releases him from conventional style rules, they responds to the thirsting desire for harmony and serenity bringing inside the bathroom a piece of nature. 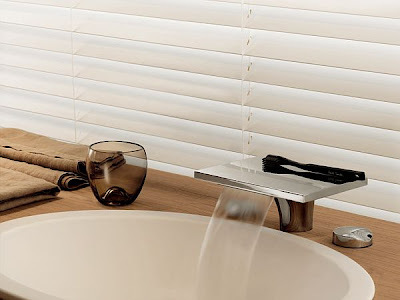 By adding elegance and emotionality to simplicity and beauty the bathroom becomes a living place, where a person can relax and escape from the cares of the world.